May I wish you a very warm welcome back to the 2016 school year. I trust that you have enjoyed a relaxing summer holiday with your families and now feel refreshed and energized for the busy year ahead. A special welcome to the new families who join our school for the first time. We hope that you quickly feel part of the great spirit that is alive in our growing community. I would also like to welcome our new staff members and wish them a smooth transition into their new learning environment. 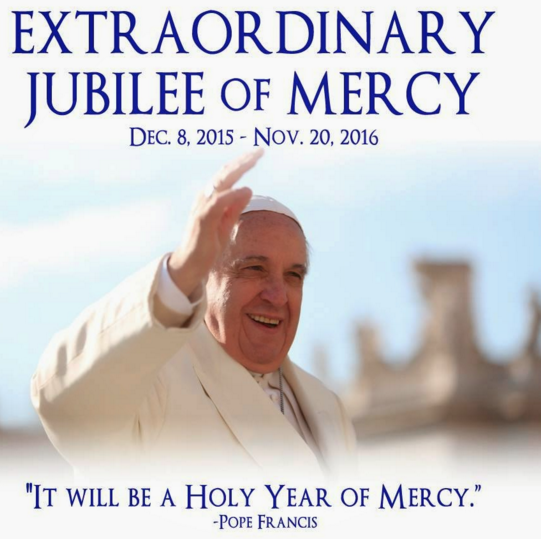 This year is designated to the Year of Mercy. 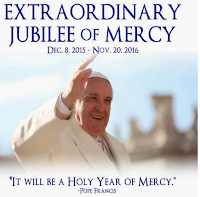 The motto “Merciful Like the Father” (taken from the Gospel of Luke, 6:36) serves as an invitation to follow the merciful example of the Father who asks us not to judge or condemn but to forgive and to give love and forgiveness without measure (cfr.LK 6: 37-38). We are fortunate to have Pope Francis as our leader of the Church with his warm smile, positive message and great compassion for all, especially the poor. His influence is enormous and his leadership a great model for all leaders at this time. I wish all staff and families God’s blessing for 2016.